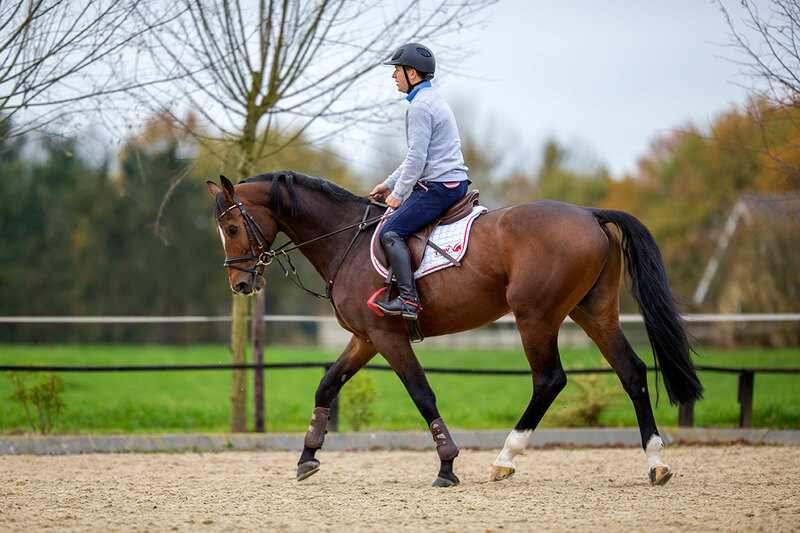 Rob Heijligers is a licensed International Trainer and provides coaching from beginner to advanced riders of all ages. Instruction is available both for groups of maximum four riders and private instruction. We also offer specialized training in showjumping at all levels. You can also come and train with your horse for a longer or shorter period. If you wish we can support you during competitions as well. You name it and we will be happy to oblige! Please fill in a contactform so we can make up a plan together. The aim is to provide the best results but also with great enjoyment of the equestrian sport and all it has to offer.